Andrea works at our Knox practice. She has a Masters Degree in Counseling Psychology, a Certificate in Clinical Hypnosis and training in couples therapy. 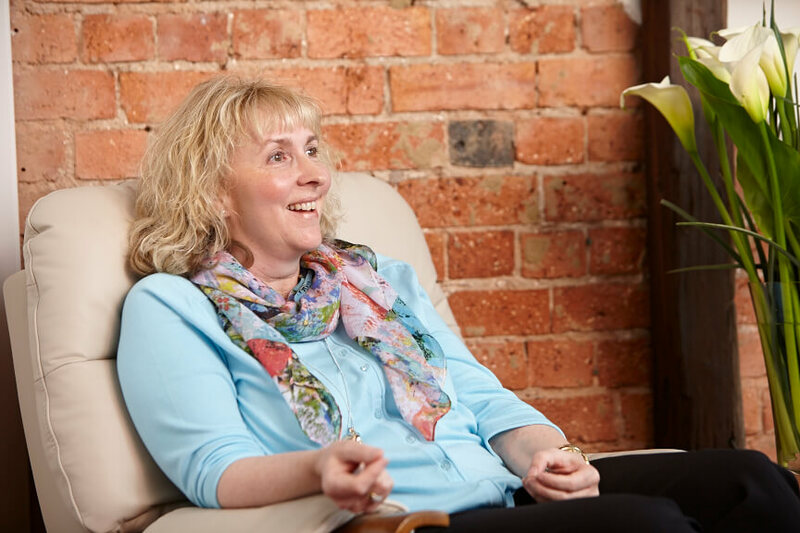 She sees individuals, couples and adolescents for a range of concerns including anxiety, depression, trauma, addictions and relationship difficulties. Andrea also offers sandplay therapy for adults and adolescents. This therapy uses sand and symbols in a non verbal and symbolic way to access the healing powers of the psyche and the Self. She can work in different ways, especially from client centered, psychodynamic and cognitive behavioral approaches. She is also open to working with client’s dreams. Andrea believes that the relationship between herself and her clients is just as important as the techniques she uses to facilitate growth and change with them. She realises that it takes considerable courage to come for counseling. She also enjoys writing reports and doing assessments. Her clients describe her as honest, accepting and perceptive.